Visit Brighton – the definitive Brighton tourism guide to the best in culture and entertainment. Brighton and Hove Council – long time supporter of the entertainment and events we host in their city. Triodos – the Dutch Ethical Bank who has supported the growth and existence of Komedia since the 1990s when they approached the fledgling 80 seat Komedia in Manchester Street. 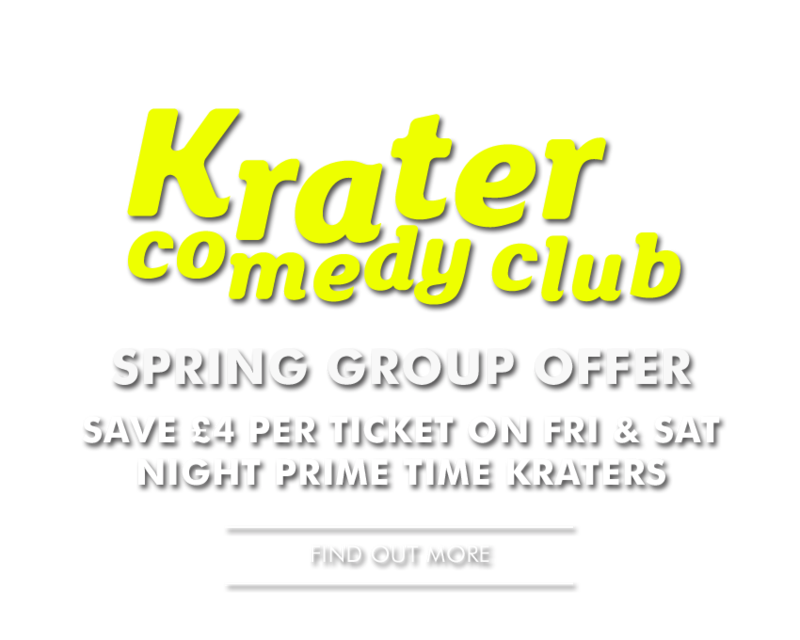 Jill Edwards – has hosted her legendary Comedy Workshops in partnership with Komedia for over a decade, along with associated the Comic Boom monthly show. 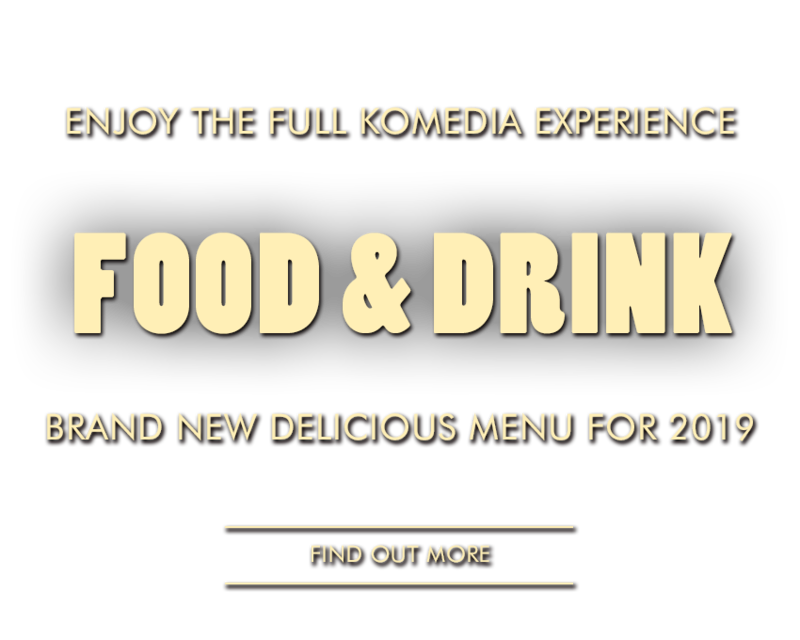 Komedia works with the Brighton Fringe, hosting many events in both our Main Space and Studio. England’s Coast – is an exciting new tourism initiative offering you a wealth of holiday experiences. Purple Turtle Therapy – A full range of holistic and beauty therapies to indulge your mind, body and spirit. 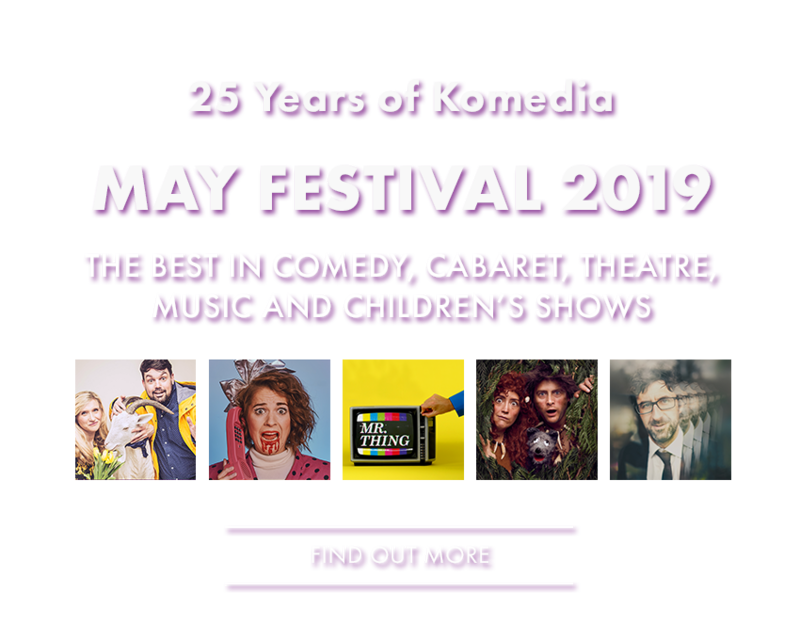 Also during May Komedia is a key venues for The Great Escape, an annual event that has become arguably the most important new music festival in the UK.